We have carefully selected these wines from Veneto, his native region, to honor his traditions and pay hommage to the man from Puller, Veneto. Pinot grigio from the Veneto.  Importer: Mondo Imports. Straight into no-brainer territory here. 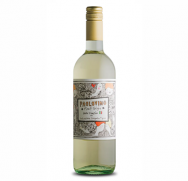 Lifted, lively, floral and just a little textural. Lovely to drink. You could take this anywhere. Citrus juice and blossom. Spice. Everything nice.